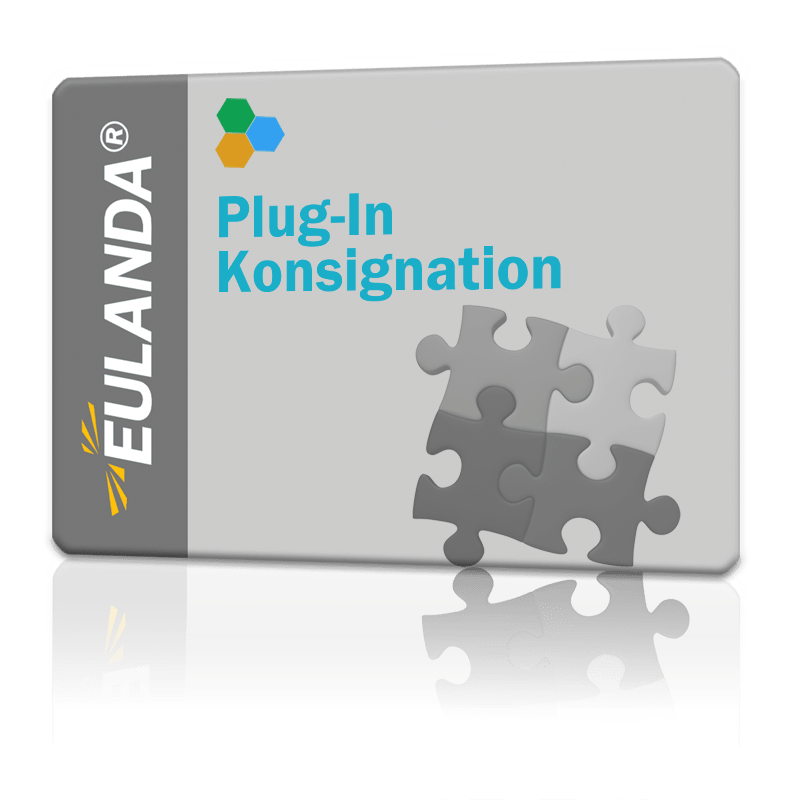 With the plug-in consignment store it is possible to add labels of warehouse addresses and the possibility to assign them to a consignment store account. Orders to these addresses are automatically transferred to the corresponding consignment warehouse account in the background. Furthermore, the delivery note is completed without invoicing. The goods sold are then invoiced via a separate invoice address with the consignment account as the withdrawal warehouse.